The BMW End of Financial Year Sale Event is Now On! 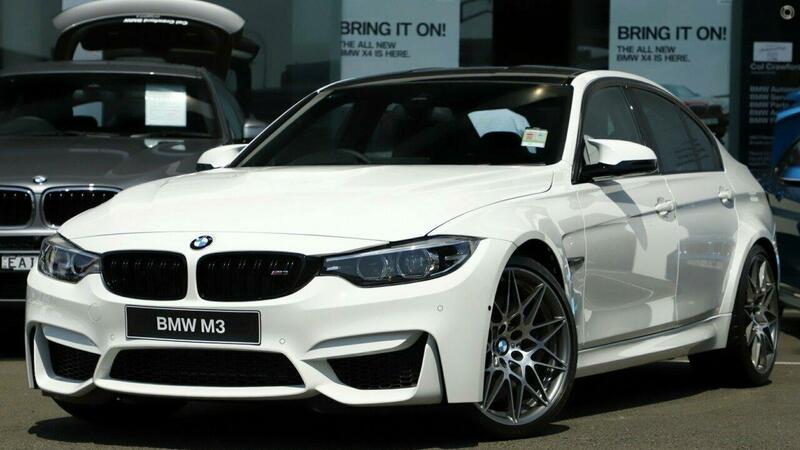 Save thousands off new car price on this M3 Pure Competition Pack demonstrator. White with the carbon fibre roof looks fantastic. This as new, ultra low kilometre demonstrator has been priced to sell quickly. Call or email now to arrange a test drive today, and take advantage of our end of financial year pricing before stock runs out. Proudly family owned BMW dealership, and servicing the community on the northern beaches for decades, we are one of the oldest and most respected BMW franchises in Australia. The secret to our success - Premium Service and outstanding prices. Call or visit our state of the art showroom and experience the difference for yourself!